Luxurious design. The design of the Mercedes-Benz C-Class vehicles allows a full carload of people to ride comfortably. Sporty comfort. Enjoy the function of a sporty vehicle in the comfort of a luxury vehicle. Powerful performance. While the C-Class is made for everyday use, the power in it is amazing so you should be prepared for the power. Choose your purchase method. You have the option to apply for a lease for a C-Class or you can simply buy it. The Mercedes-Benz C-Class includes a variety of different vehicles. There is a coupe, convertible, and a sedan in the C-Class lineup. 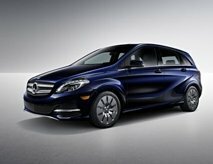 This is the one class of Mercedes-Benz that comes with plenty of things that you can choose from. You can stop by Mercedes-Benz of Music City to find out what C-Class models are going to meet your needs. 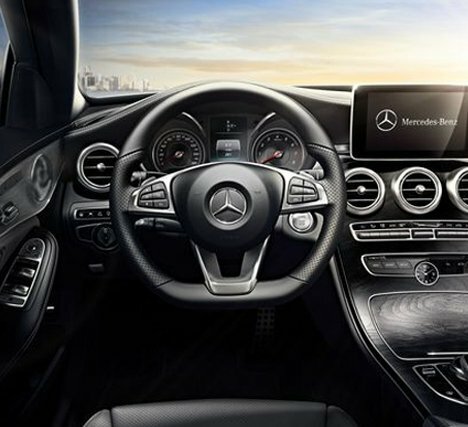 We can go over all of the information about the C-Class cars so that you have everything you need to make an informed decision about your vehicle purpose. How much is a Mercedes-Benz C-Class? 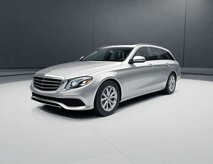 The cost of a Mercedes-Benz C-Class vehicle varies just as much as the models vary. 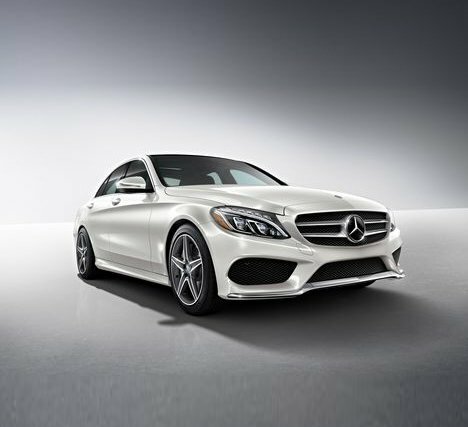 The AMG® C 63 S sedan with standard Mercedes-Benz features costs just over $72,000, while the C 300 is just shy of $40,000 with standard features. On top of the base cost of the vehicle, you also have to factor in the cost of financing or leasing the vehicle. You might even add in a service plan when you purchase the vehicle. This makes it easy for you to keep up with the maintenance since you don’t have to worry about paying for the service when you bring the vehicle in. Why buy a Mercedes-Benz C-Class? There are many reasons for purchasing one of these vehicles, including being able to enjoy a vehicle that has officially been around since the 1990’s but was created out of the 190-E. More than 30 years ago, Merc took three of these vehicles to Nardo, Italy and tested the lasting performance and durability of these vehicles. After a grueling test that lasted 201 hours, improvements on the 190-E were made and the C-Class was born. One big benefit of buying a C-Class is the prestige of the brand. Whether you come in to Mercedes-Benz of Music City to buy a vehicle or to lease it, people who see you riding around town will know that you demand excellence. Safety is another reason people enjoy the C-Class. The rear seat has two LATCH system devices so that you can ensure your child’s safety seat isn’t going to become loose while driving. The C-Class lineup also has other features that rival the advances that are being made by Mercedes-Benz. 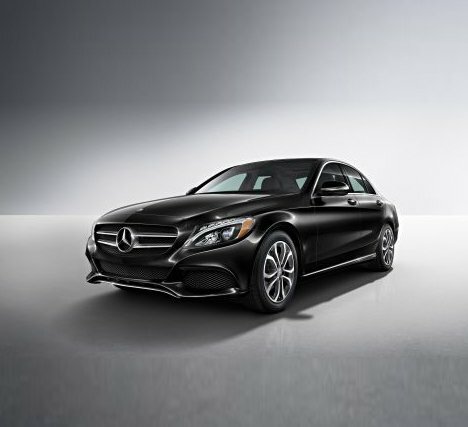 The luxurious ride and sporty performance are more reasons to buy a Mercedes-Benz C-Class. The interior of the vehicle is roomy so that even a car full of adults won’t feel like sardines in a can. The sound system in this class provides you with rich sound for your favorite music or talk show.